Download our complete and comprehensive NEW and UPDATED product guide! We’ve given it a full-colour fresh makeover in an easy-to-read layout, and added in new products to our ever-increasing range to help keep machine downtime to a minimum and maximize your machines’ productivity in its up time! 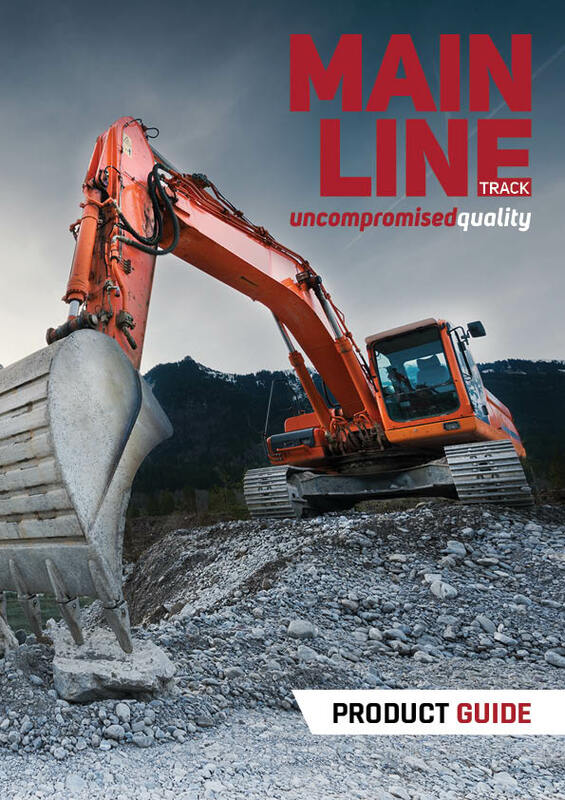 We’ve got rubber tracks, rubber pads, steel tracks, undercarriage components, our legendary attachments…. and pages and pages more! Complete with detailed product information, diagrams and stunning full page action shots, this will now be your one-stop product guide for all things excavators. On the home page you’ll find our “Download Our Product Guide” form. Simply enter your details, and you’re in for a treat on the low down on all you need to know about some serious hard working machinery.